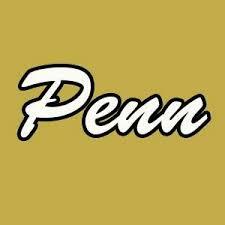 Noah Applegate hauled in two TD strikes to power the Penn Junior Varsity football team to a 49-0 victory against South Bend Adams on Monday, Sept. 19. Ryan Lynch and Jeffrey Pawlik each threw and ran for a score. Brock Zolman also scored a touchdown for the Kingsmen. Adam Berta and Caden Paquette had defensive TD’s.